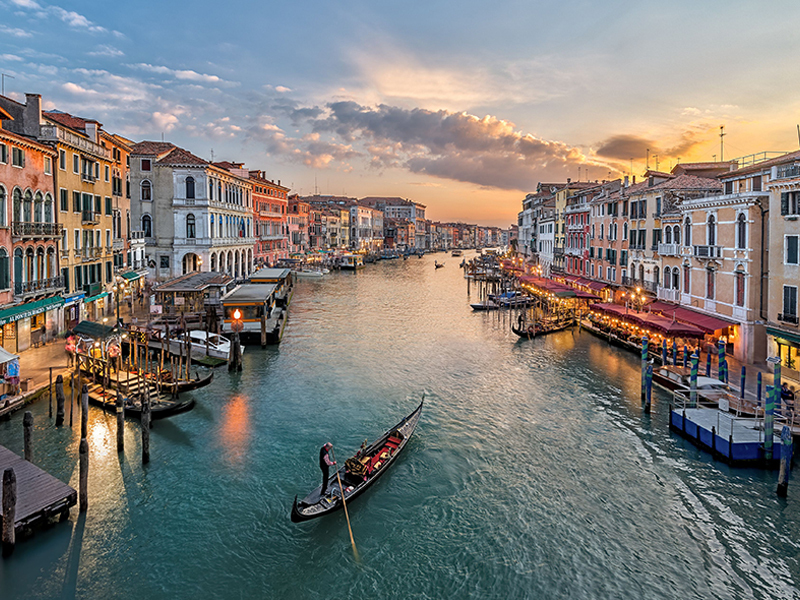 Visitors to Rome looking for transportation from Rome to Venice will find plenty of options. Both the cities are two of Italy’s top cities to visit for business travelers and especially tourists. Tourists often visit both the cities on the same trip. As a result, there are plenty of transportation options available. To begin with, there are a number of public transports available between the two cities. Several trains ply the route, and the fastest of these is the Frecciargento. This train takes 3 hours 45 minutes to make the journey. The Intercity night train from Rome makes the same journey in 6 hours and 45 minutes. The high-speed Italo also offers a route from Tiburna and Ostiense stations in Rome to Santa Lucia and Mestre. Train tickets can be purchased online in advance. However, visitors should note that many routes require a change of trains somewhere on the way. 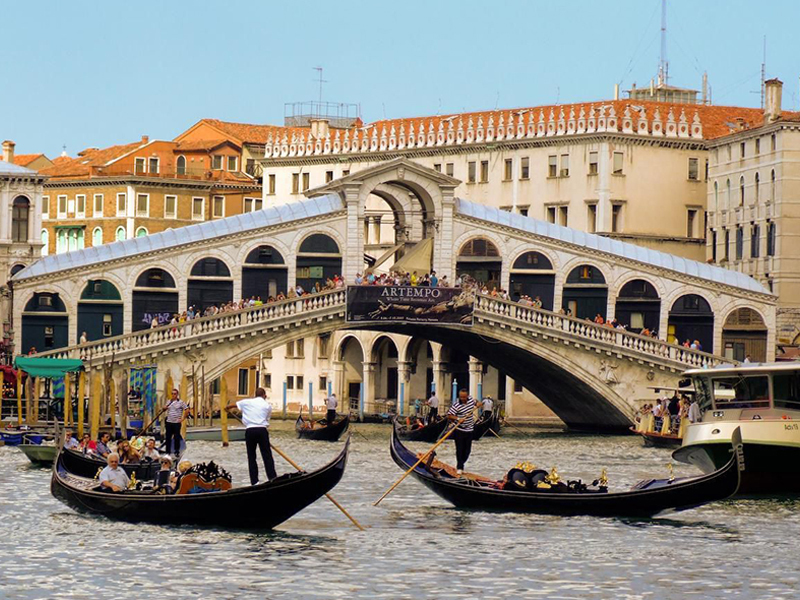 When booking tickets online, it should also be noted that travelers looking to enter Venice on other trains should make sure the train starts from Rome’s Tiburtina or Termini station and goes to the Santa Lucia train station in Venice. Some trains from Rome go to Mestre Station, which is a few stops earlier, and so should be avoided as it can be inconvenienent. Travelers who want to avoid train journeys can fly into Venice’s small Marco Polo Airport. The airport is in the outskirts of the city and there are plenty of transfers available. However, flying can be expensive for many visitors. Another option that also offers plenty of scenery to enjoy is to ride a chauffeured rental car along the autostrada. 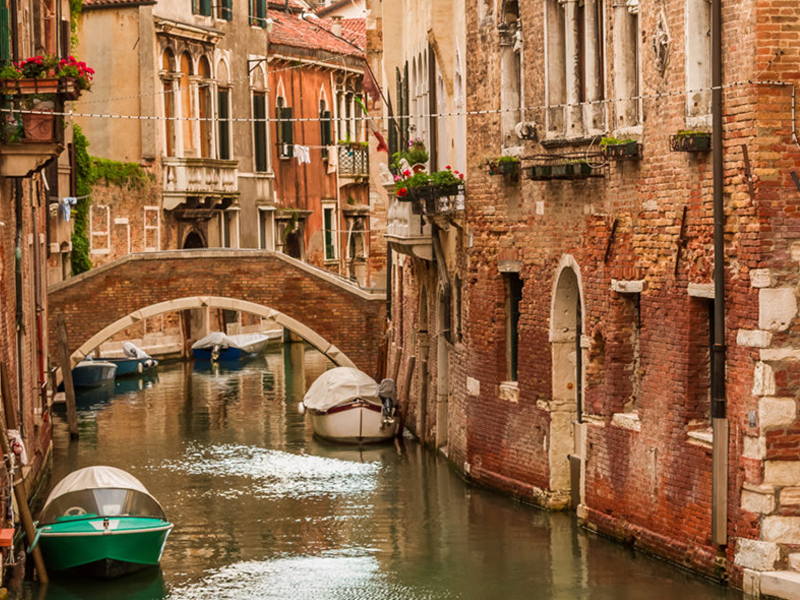 There are several hire and ride services that will pick you up from a designated point in Rome and drive you all the way to Venice in comfort and ease. The best of these services offer prices that turn out to be cheaper than taxis and may even be cheaper than taking a train that you have booked at the last minute. When hiring such a service, however, it is important to check on their credentials and vehicle safety reputation. It is also a sign of good customer service if they sound willing to accommodate your needs. If you are looking for such a service in Rome that is reputed and known to be reliable, you can contact Rome City Transfers, a company with several years of experience in offering Rome transfer services and transportation from Rome to Venice. Expect competitive prices and friendly staff that can make your journey pleasant and comfortable. The service comes highly recommended. Book Rome te Venice Transfers Online Now..